2018 Landscapes, Seascapes and Cityscapes Show judged by Sylvia Shanahan! 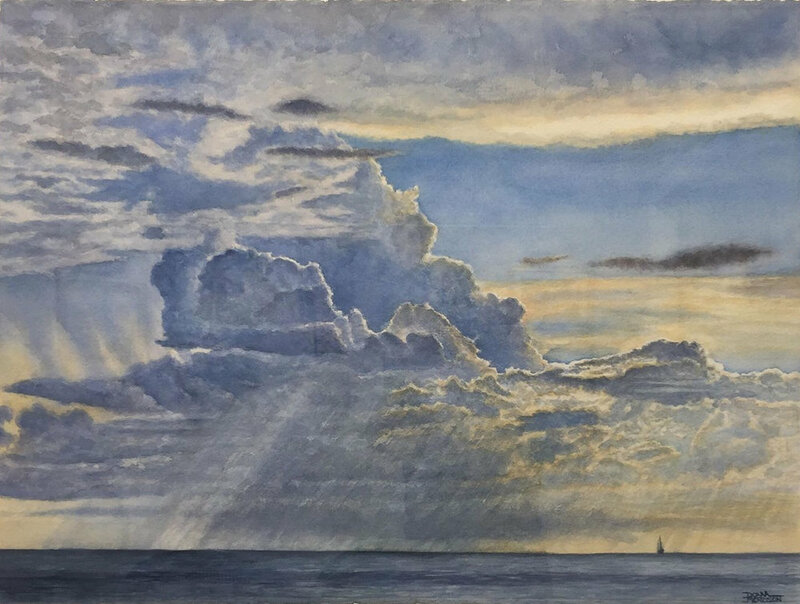 Our annual Landscapes, Seascapes and Cityscapes show was judged this year by Largo artist Sylvia Shanahan, whose work can be seen at at Woodfield Fine Art in St. Petersburg, FL Dunedin Fine Art Center Gift Shop and her studio in Dunedin, FL to name a few. 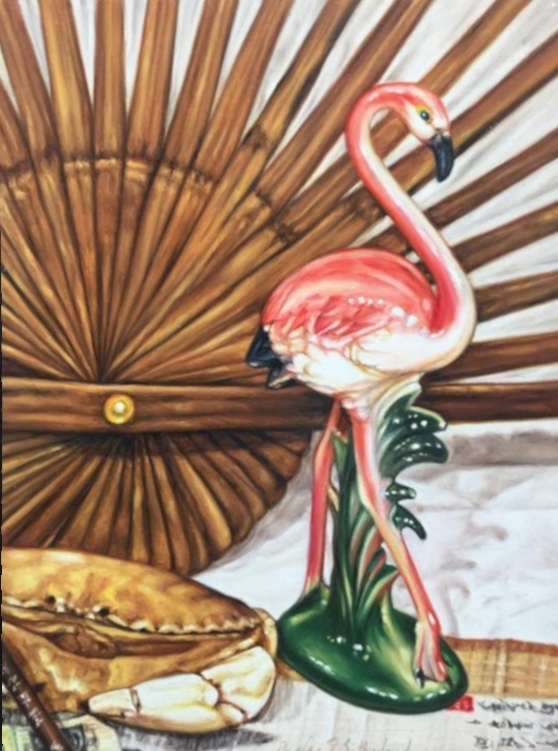 Her affiliations include The Akron Society of Artists, Creative Artists Guild, Beach Art Center, Dunedin Fine Arts Center, The Morean Art Center and The Institute of Creative Arts where she teaches oil painting, colored pencil and private classes. Only in Florida Show judged by Tim Gibbons! “This show "Only in Florida" has a cool Florida vitality and fun professionalism. A strong presence that exudes a coherent force of color, form and imagination. A wonderful show for all to see and absorb. It lets Florida shine." Come on out to the Old Hyde Park Art Center to check out this show about our Sunshine State! We are open Tuesday to Sunday from 12-3PM (Closed Mondays) There will be an award reception at our membership meeting on Thursday August 9th at 7PM with a demo by Ashley Cassens to follow. Need not be a member to come and check us out. "A wonderful use of color." All of Tim's feedback about the winners is with each image. "Florida in a BOX, wow." Fin, Fur and Feathers is our annual animal kingdom themed show. This year it was judged by Clearwater artist Lorraine Ulen. 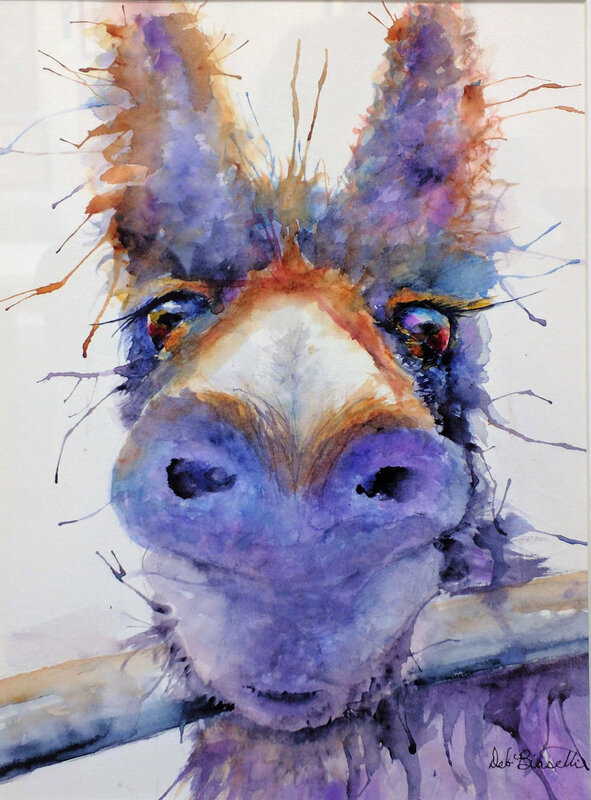 Lorraine is an award winning artist and is one of the founding members of Art Trysts, a working artist studio in Clearwater, FL that offers open studio, multi-day workshops and ongoing weekly classes. “My world is a constant dance of color, light, texture, form, and the ever-shifting balance between them. My art explores that dance, that balance, and expresses the visceral connection I feel with each subject. It celebrates what I've found in each subject that compelled me to paint and invites the viewer to cut in on the dance..."
All of Lorraine's feedback about the winners is with each image. "This is a well-executed, elegant piece that cleverly and skillfully uses a limited palette and value range. It has an old-world feel, and evokes thoughts of beautifully detailed tapestries." "This watercolor piece has amazing energy and depicts the raw power of the bird through the use of both bold color and confident strokes." 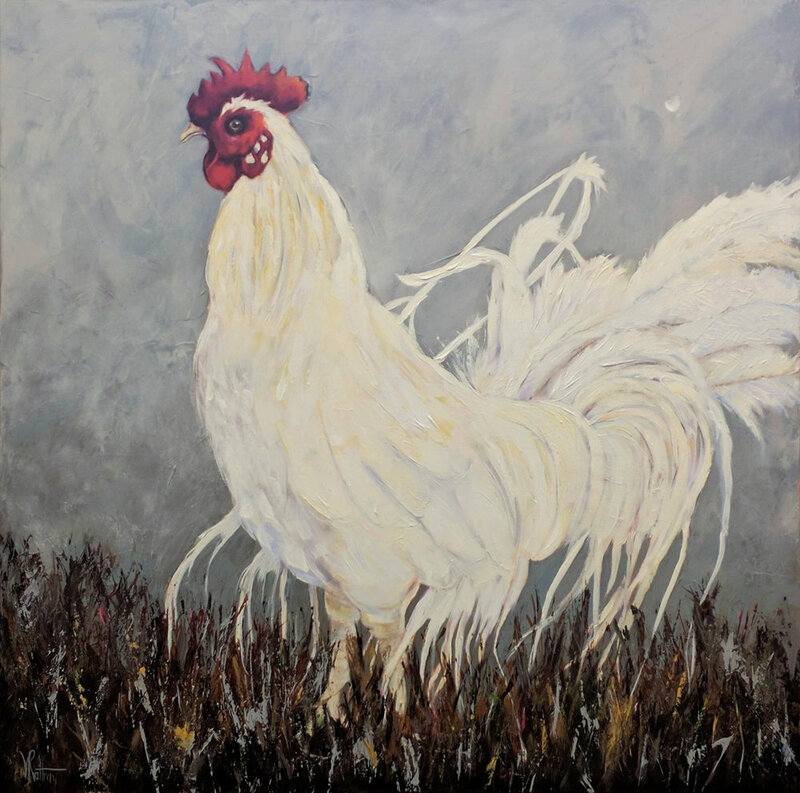 "I was initially drawn to the brightly colored face and comb of this rooster, but the many colors of white in the feathers are what sold this piece. The artist has kept a good balance between the brights and whites through the use of the many pops of color in the background and grasses." 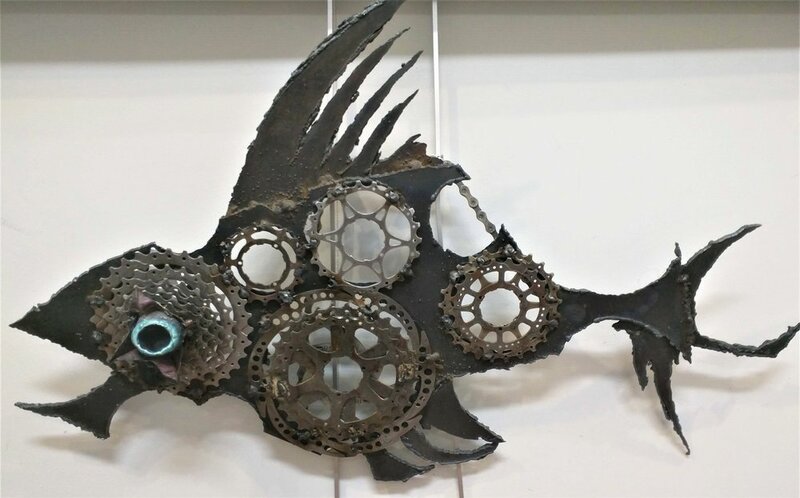 "An incredibly creative use of found materials and impressive artistic vision." 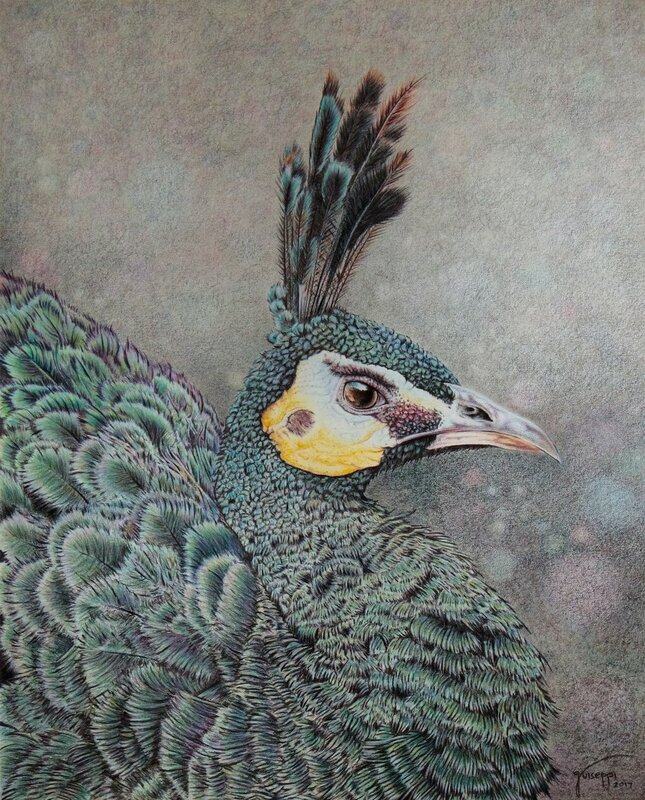 "The artist uses delicate washes and suggestions of detail in the background to allow the cranes to be the stars. I was impressed by the skilled application of mixed black and the way the artist moved it subtly from cool hues to warm." "An exceptional capture! It takes a skilled photographer to capture a crisp action shot of this nature." "Excellent use of design and color to evoke the natural movement of the octopus." "This is a delightful painting that uses color, perspective and fun techniques to infuse humor into the piece. It dares you not to smile!"